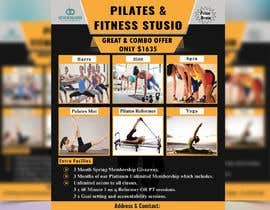 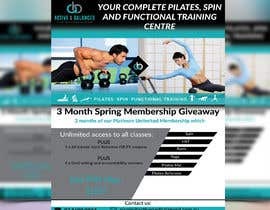 I'm after a flyer for a prize draw that we are doing for our pilates and fitness studio. 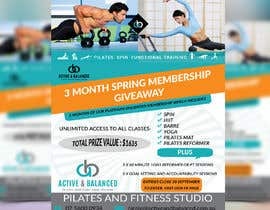 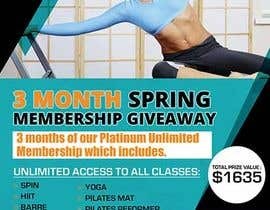 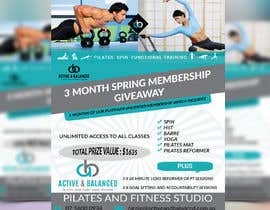 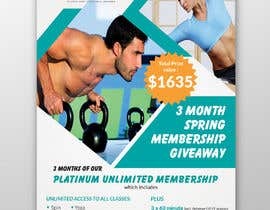 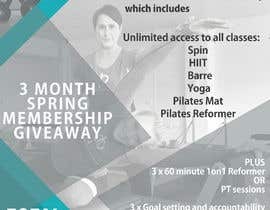 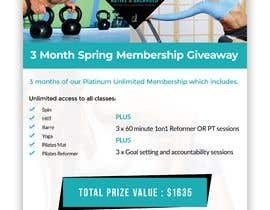 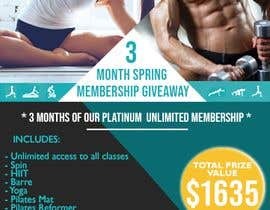 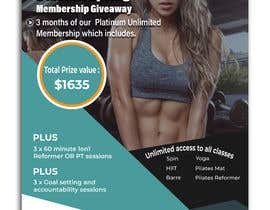 "3 Month Spring Membership Giveaway"
3 months of our Platinum Unlimited Membership which includes. 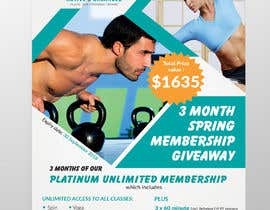 We'd love to keep to a similar colour scheme as per our logo.